Cycling through the catalogue of old StanceWorks images, it's easy to see why this one in particular still stands as a crowd favorite. 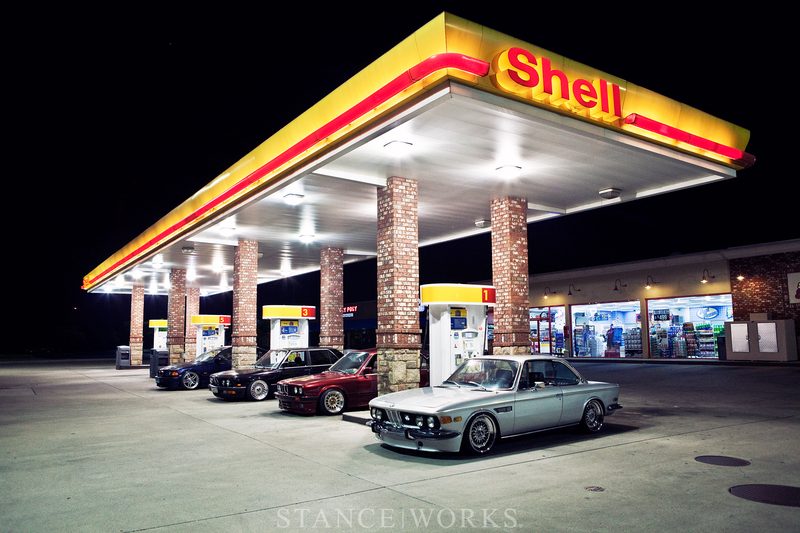 A few lovely BMWs and a gathering of friends; the photo epitomizes everything StanceWorks is. The weekend was one to remember - the 2011 Import Alliance gathering ( which you can read more of by clicking here), and we're bringing it back with a desktop. Right-click and save-as for the 1920x1280 desktop. Thanks S/W. I knew you still had it in you. More of this please. *cough*BMW*cough*…..